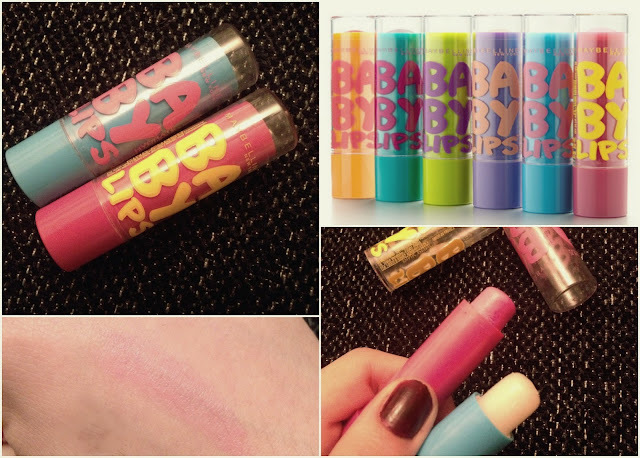 Maybelline's famous 'Baby Lips' lip balms landed in my lap a few weeks back, after FINALLY launching in Ireland. After the months and months of hype built up around them from our US counterparts, to say I was excited was an understatement! I'm quite a lip balm junkie, so over the years I've built up a decent collection and I know what makes or breaks a good balm. I received both the transparent 'Hydrate' and sheer-pink 'Pink Punch' samples. I've been wearing them for just under a month now, in all kinds of weather and environments. Due to the hype of Baby Lips, I expected these to be fantastic - I was immensely disappointed, however. The packaging is cute, they smell nice.. but that's about it. I didn't find either of the samples I received to be hydrating in any way, if anything they made my lips dehydrated almost instantly and created gross chapped-skin within an hour or two of wear. Ironically, 'Hydrate' is the most-drying of the two. 'Pink Punch' leaves a really sheer pink stain on the lips (pictured above), it only shows vividly if applied around 3-4 times. 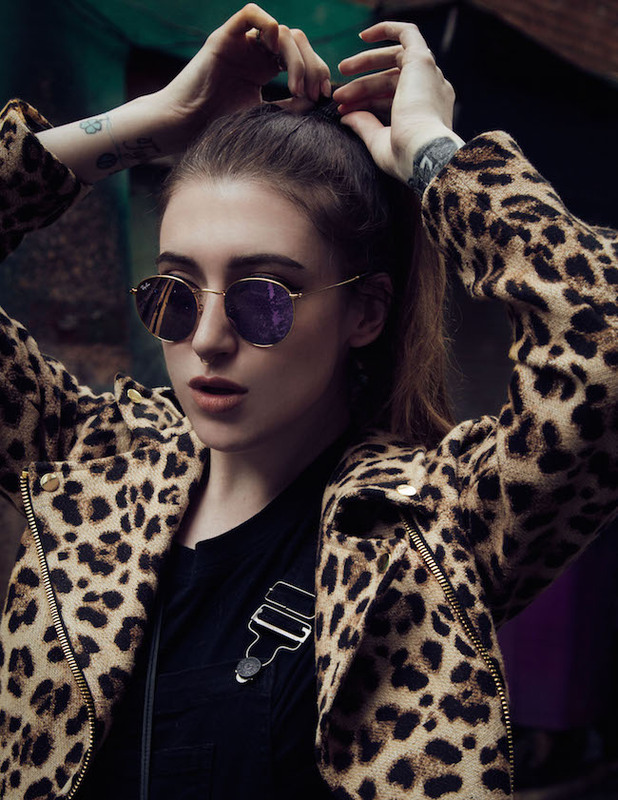 If you have any chapped areas on the lips, the colour clings to it, making it even more noticeable. I would choose 'Hydrate' over any of the colours, as it's transparent. I find the coloured balms (from what I've seen of other shade swatches online) to be far too cheap-looking. I must admit, I can see how these appeal to a younger market; the bright colours, font, taste etc but for anyone over the 18 year old mark, don't bother. The only good thing about these balms is the scent, and that doesn't even last long. I genuinely don't know where the hype built up around these - was it the packaging? Sponsoring? God knows! Don't get me wrong, I'm sure some people like them - but I just know myself and some close blogger friends found them to be underwhelming entirely. I don't recommend these at all; I'd opt for lip balms from Nivea, Carmex, Vaseline and Burt's Bees. Baby Lips are €4.49 each; incredibly overpriced for a lip balm to begin with but even more-so with the disappointing product given. You can buy them in most Boots stores nationwide and online. Have you tried Baby Lips lip balms - what do you think of them?